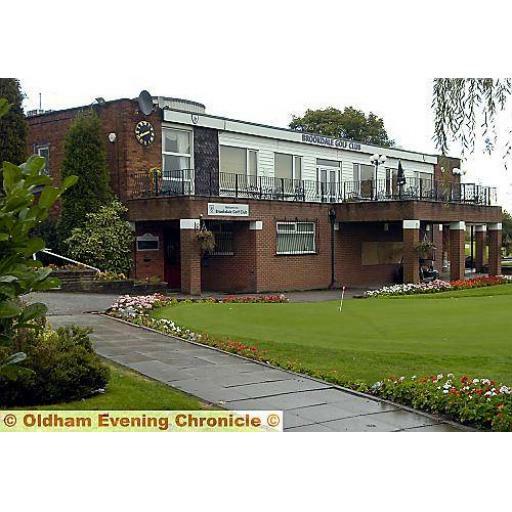 Today's event was played at Brookdale Golf Club, which was a last minute stand in , as Great Lever and Farnworth were having problems with the condition of their course after all the abnormally hot weather. Brookdale was in fine fettle, the greens were great but a little on the slow side, understandably if the green keeper did not want to cut them down too much. We were made very welcome, and the day went well. Scoring was really good too with a lot of mid forty scores, well played to all the winners.